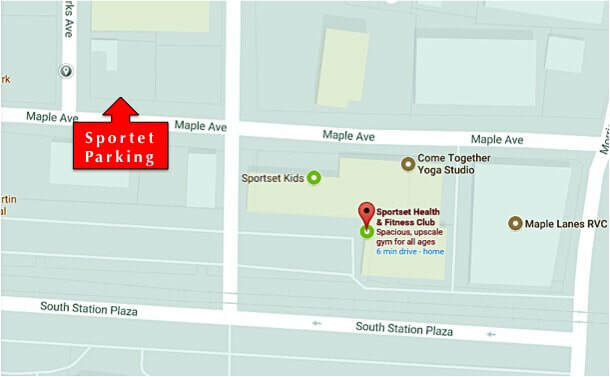 Sportset Parking lot use is exclusively reserved for members and employees. ​Patrons of Sportset must be present in the facility at all times. If you are a Sportset member please follow our policy and ask for a parking sticker at the front desk. Unauthorized vehicles will be towed away at vehicles owners’ expense.